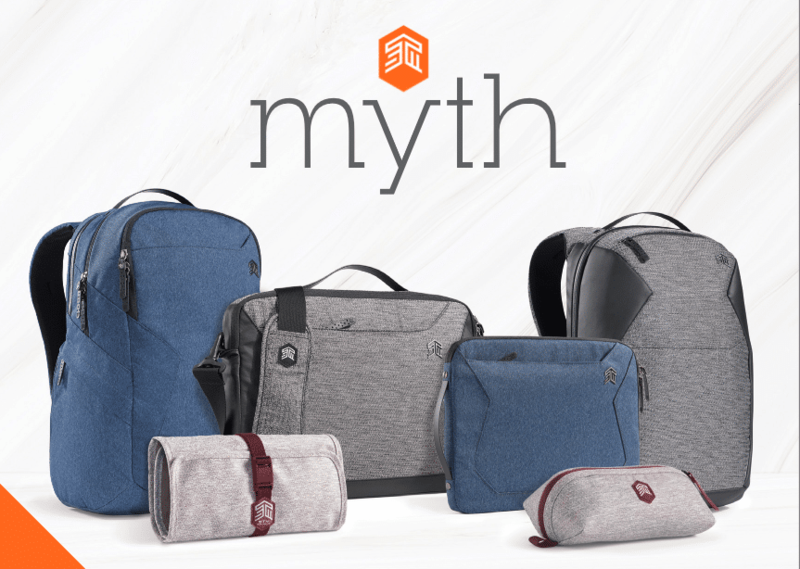 Mumbai, India – April 16, 2019 – STM Goods, a leading designer of innovative bags, cases, and accessories for consumer electronic devices, has announced the Myth Collection of backpacks, briefs and sleeves, now available in India. The brand also plans to soon launch the Must Stash and Dapper Wrapper accessory storage products in India. Targeting smart, stylish professionals, the Myth Collection is aimed at reinventing the way luggage for digital gear is looked at. The six-piece assortment offers style as well as functionality, keeping in mind the needs of the modern professional customer. Smarter Protection – Most so-called “laptop protection” packs and briefs use a foam padding design that has a major flaw: corner gaps. STM Goods’ proprietary SlingTech™ features extra padding and gapless corners that suspend your device away from the edge of the bag, isolating it from the bump zone to prevent nasty impacts. Smarter Organization – The remarkable CableReady™ system that lets you charge on-the-go with cords out of sight is an incredible tech innovation that sets STM apart from other bags. Myth Collection backpacks also have an additional inventive AirPod pocket and ingenious earbud keeper. 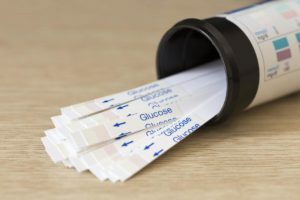 Smarter Travel – The PassPort luggage pass-through securely and easily connects your pack or brief to other baggage items. It’s also integrated with the lumbar support of the back panel. Smarter Design – The ComfortCarryTM feature is designed to enable the air channel back-panel-and-yoke system to wrap around you and provide improved weight distribution ensuring maximum comfort. Additional construction and design highlights of the Myth Collection include: water repellent C6DWR coating applied to the fabric; TPU coated webbing handles with rivets to ensure durability; reverse coil zippers that protect the teeth, while keeping moisture and grunge out; and the air channel back panel system that promotes air flow, as it keeps the user cool and comfortable. The Myth Collection from STM Goods is now available at select Apple stores and online at Amazon.in.